“It’s not every day that you start a new job and immediately become responsible for over a thousand lives,” says Max More, who took over the reins as CEO of Alcor on January 1. 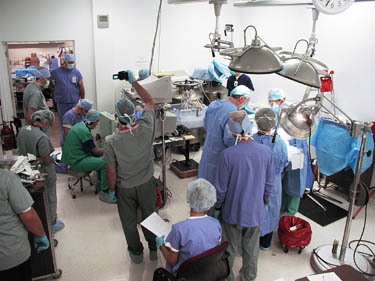 Based in Scottsdale, Arizona, Alcor has 102 patients in cryopreservation (freezing with minimal tissue damage in liquid nitrogen) in hopes of revival by future scientists; the rest are members signed up for the process. A leading spokesman for cryonics and superlongevity, More is best known as co-founder (with his wife, Natasha Vita-More, who later became president) of the legendary Extropy Institute, which pioneered the transhumanist movement — it’s core goal is life extension — in the ’90s and early ’00s, and spread these ideas widely. He is also well known for his proactionary principle. 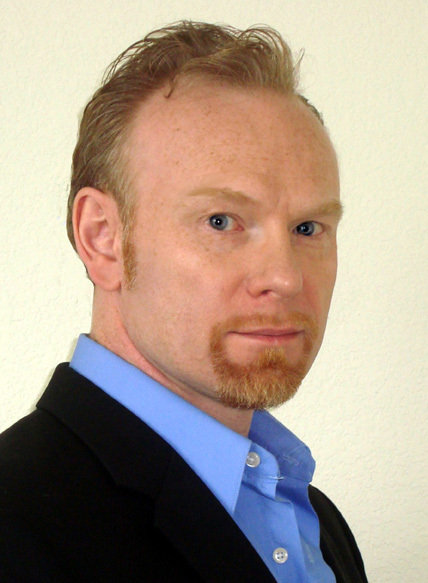 More’s background also includes positions as a senior executive at ManyWorlds, Inc. and he’s a prolific writer on business strategy, transhumanism, and life extension. He founded Alcor-UK more than 24 years ago and became its president, and has assisted in several cryopreservations. “Naming Max More CEO of Alcor is the best thing to happen to cryonics since the advent of vitrification — a best-of-the-best selection,” said Dr. Martine Rothblatt, Chairman and CEO, United Therapeutics Corp. and a member of the Alcor scientific advisory board. I asked Max to bring us up to date. Full disclosure: Max and Natasha are long-time friends of mine. Q: Max, what’s your take on Alcor so far? I spent the last 10 or 11 years learning about business processes and culture, and have run some nonprofits before, but I’m looking forward to tackling the challenges. Fortunately, I’m far from alone in this responsibility. In addition to Alcor’s highly experienced board of directors, my first week on the job demonstrated the dedication, skill, and helpfulness of Alcor’s staff. While it takes a while to get up to speed on all the operational details of an organization like Alcor, I’m looking forward to working with the board to develop a renewed and refined strategic plan that will help us realize Alcor’s huge potential to help far more people have a chance at renewed life in the future. I’m very honored that the board of directors has selected me to be the next CEO of Alcor. It’s a huge challenge and a big responsibility, but I’m going to put my all it into it. My goal is really to maintain the traditions of Alcor, to protect its patients, but also to stimulate new growth, to improve the way everything functions, and to change the whole public perception to a much more positive view. 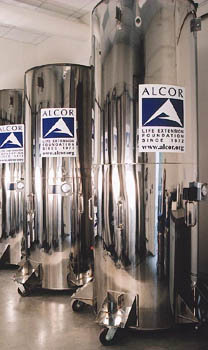 Alcor is the most technologically advanced cryonics organization. We are on a path to continue improving our capabilities while doing our utmost to protect and preserve our existing cryopreserved members. Q: What changes are you planning to make? My number one absolute priority is to ensure that I know how to respond effectively if we get a call, in my first days on the job, from one or two members who need to be cryopreserved. Beyond that, the most important thing to me is making sure the organization is stable and will not get knocked out by financial or legal attacks or other issues. One of my top priorities is to make sure that we’re stable for the long-term by either increasing income or reducing costs. Another priority is to restart growth. When I signed up as an Alcor member [for cryopreservation] in 1986 I was the 67th member. Since then, Alcor has grown to about 930 right now, and the number of cryopreserved people has gone from six to 102. At the Extropy Institute Extro conferences, if asked who were members, out of few hundred people, a majority would put up their hands, showing off their bracelets. Today, you don’t get the same response — the recent growth has really slowed down. It seems ridiculous to me that in a world population of close to 7 billion, we only have 1000+ members signed up. I think we can do much better, starting with the most promising groups, such as transhumanists. Q: Makes sense. How many transhumanists are there? Well, people are transhumanist to varying degrees, so it’s impossible to give a precise answer. Some people don’t call themselves that, but actually are. 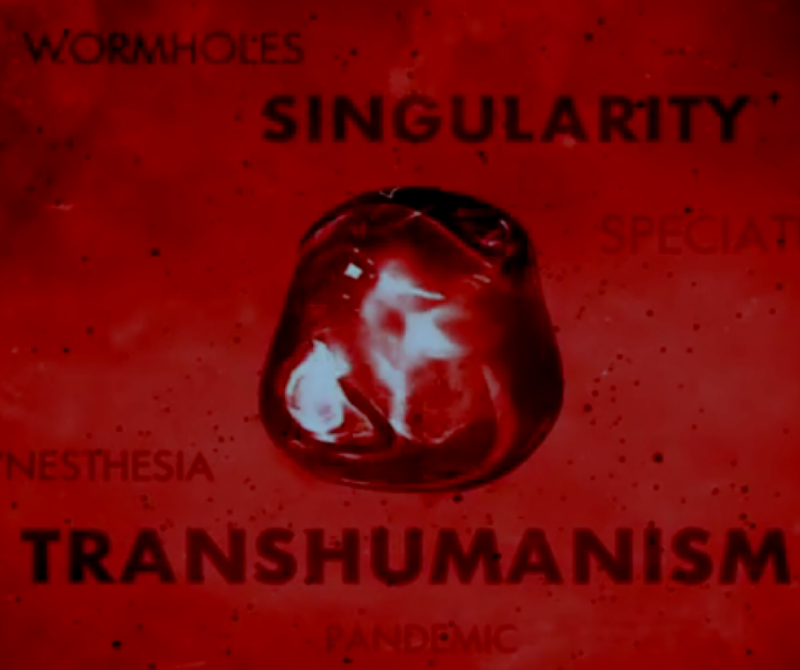 Some Fringe fans, for instance — Fringe even uses the word “transhumanism” in its initial screen. If you asked these viewers, “Are these technologies plausible?,” they would probably say yes. There are probably tens of thousands of people who call themselves transhumanists, but tens of millions who actually are. Q: How cooperative is the medical community? Most doctors don’t even know about it. But doctors and hospitals have been very accepting during the early stages of cryopreservation at the hospital. It used to be a lot more difficult 25 years ago. Increasing the professionalism of the Alcor organization will help our acceptance in the medical community. Q: What’s going on in cryopreservation research? There’s continuing research in vitrification. It’s very important because vitrification essentially eliminates the ice-crystal formation in the cells, which otherwise causes a huge amount of damage. Cryopreservation has a good chance of bringing you back eventually, because we have done so little damage in the process, that we may not even require anything like advanced nanotechnology, as described by Eric Drexler. By vitrifying you, we’ve preserved all the cell membranes, so even modest future technology may be able to bring you back. Beyond that, improving cryopreservation procedures to speed things up, better cell repair, regeneration, and enhancing our cryoprotectant formulas are important research topics. Q: Where do you see cryonics in the future? A bizarre book called Frozen, written by former Alcor paramedic Larry Johnson (and published by a vanity press), alleged abuse of baseball player Ted Williams’ head and other absurd stories. On May 28, 2010, the Superior Court of the State of Arizona found Johnson in contempt of court and issued a warrant for his arrest — he posted bail to avoid jail. And in October, Alcor won a $40,000 libel and defamation lawsuit against Johnson. Despite that, some day Alcor has since failed to speak out, which some say has resulted in lagging signups from new members. Speaking out is not a problem for More, who developed his debating chops at Oxford University and staunchly defended Alcor and the Ted Williams cryopreservation on CNN Crosstalk in July 2002 in a debate.